Another busy Open House! 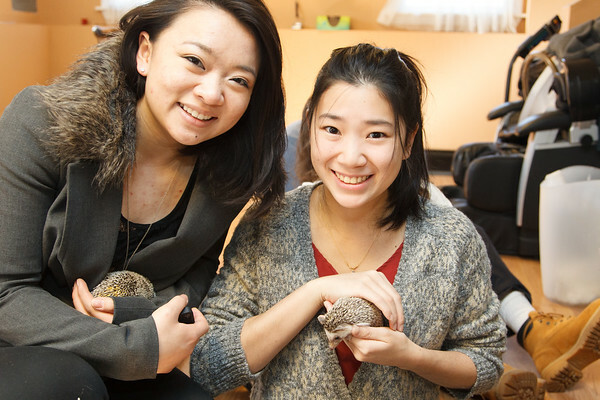 Seven baby hedgies found new homes! Photos are available on Facebook for tagging or check out the photos in their original gallery to buy prints!